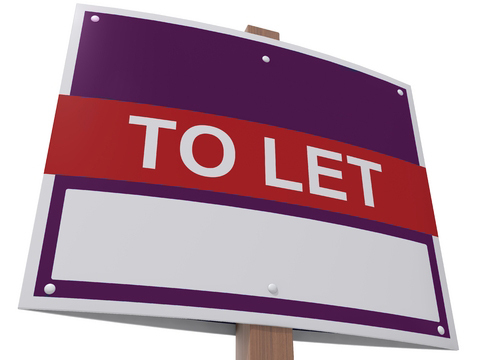 A buy to let mortgage is a loan for the sole purpose of purchasing a property to let. The property does not need to be tenanted when you buy it however, to qualify for a buy to let mortgage it must be your intention to let it to tenants after you have purchased it. The potential for excellent long term capital growth. An additional source of income for retirement. Having a property as an alternative investment to an existing investment portfolio. More lenders having entered the market leading to more competitive, specifically-designed, accessible buy to let mortgages.